Call Somebody was written and recorded by The Response in 2017. It is a chill pop song from their What Are You Waiting For?​ EP. 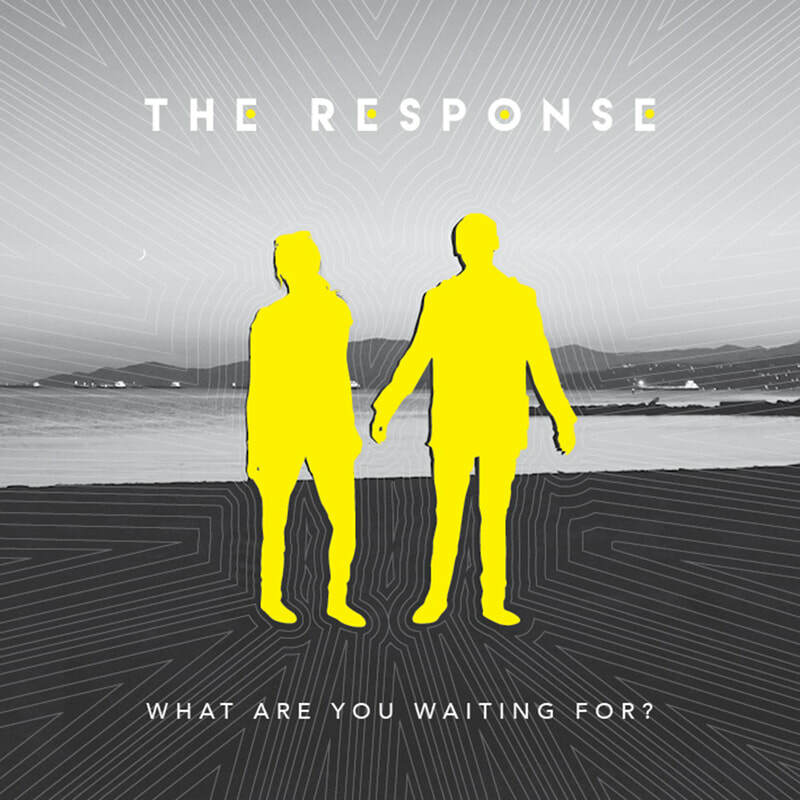 Call Somebody is a chill pop song by The Response from their What Are You Waiting For? EP (2017).